Mediocre mortgages are a dime a dozen. That’s why Sioux Falls Fed flips the script—we have local underwriting, speedy qualification decisions and minimal fees and interest rates. 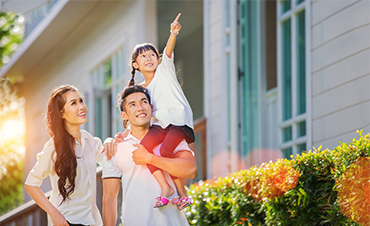 Let’s talk about what the Sioux Falls Fed mortgage team can do for your home purchasing goals. Sioux Falls Fed keeps the fees associated with financing a home sensible and minimal. Our origination fee is just 0.75% of the loan amount. We don’t leave you hanging on our prequalification decisions—you know your approval status when you meet with your loan officer. Our local team features an underwriting pro who can make the qualification process smooth, simple and speedy. Financing Options for All Situations. Avoided credit cards for fear of “bad credit history?” No history can be even harder on your credit score. So you misplaced your credit card. Before panic, remember step one is reporting it lost or stolen. Did you know revolving credit, or your combined credit access, factors into your credit score? Not all e-commerce sites are built alike. Spotting an untrustworthy one is the first step. If someone is making fraudulent charges to your account, how will you know? Vacations should be easy and breezy—don't stress when they ask for a card for the reservation. When it comes to credit cards, there are two major categories—secured and unsecured. Let’s talk the former. If there’s an opportunity to nab rewards, remember—credit cards are more than just emergency funds. 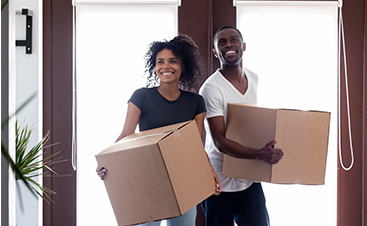 There’s a first time for everything—but securing your first mortgage doesn’t have to be impossible. 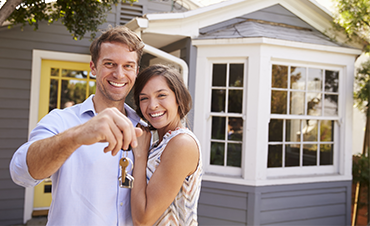 Before you purchase your first home in Sioux Falls, take a peek at our guide to prepping your big step. Renovating? Consolidating debts? A HELOC might be something to consider.